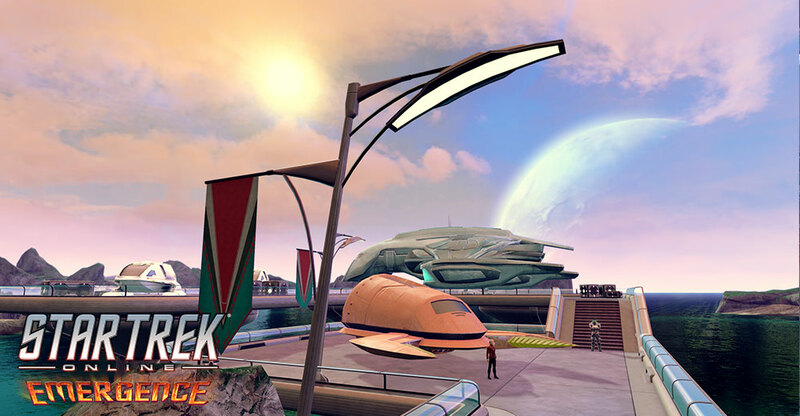 Light Up Your Dranuur Colony With Street Lights! Below is a list of special unlocks for this Fleet Holding. Each unlock will be available for approximately two weeks. Completing this project will add lamps around the colony. The island gets very dark at night.